RIM drops BlackBerry PlayBook price to $199 temporarily | BlackBerry Blast! 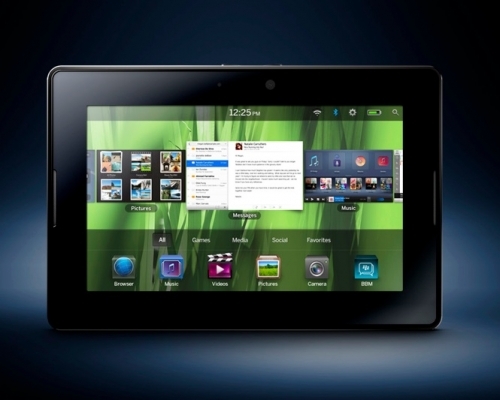 RIM announced today that it will drop the price of the 16GB PlayBook to $199. The drop is temporary (holiday season?) and is limited to Best Buy, Wireless Giant, Staples, OfficeMax, Office Depot, Radio Shack and Wal-Mart. The BlackBerry PlayBook has struggled to gain traction despite the promise of being an iPad killer, and various price drops before. Let's face it folks, the iPad has pretty much locked up the tablet market so far. Is the price drop enough of to convince you to pick up a PlayBook?